The new British Rowing Competition Framework and Personal Ranking Index (PRI) were launched in April 2018. All affiliated British Rowing competitions now run under the new Competition Framework, and all British Rowing Members who race in affiliated competitions have a Personal Ranking Index, made up of Ranking Points. This replaces the old status points system. If you are new to rowing, or you are not quite sure about how the Competition Framework or Ranking Points work, there is lots of information available here to help you. This includes information on how you gain Ranking Points, key terms and definitions and responses to frequently asked questions, as well as the history of the development of the new Framework. As well as useful resources for rowers and coaches, there is also information for competition organisers and entries secretaries. Rowers get points for racing and beating crews. The higher up you finish in an event, and the more crews you beat, the more Ranking Points you’ll get. The more Ranking Points you have, the better you are at beating crews in your event. The maximum number of points you can get in an event is 145. Ranking Points are awarded for heads and regattas and for sweep and sculling, coxes are also awarded Ranking Points depending on how well their crew does, so everyone’s Personal Ranking Index now covers rowing, sculling and coxing. The Personal Ranking Index (PRI) is the sum of Ranking Points from your eight highest-scoring events. Up to five years’ worth of results are used, with Ranking Points reducing over time. If you haven’t raced eight competitions a ‘PRI Max’ is calculated. This is calculated based on the Ranking Points for the events that you have entered, with the average multiplied up to the equivalent of eight events. The Competition Framework is flexible, and competitions will use Ranking Points and the Personal Ranking Index to decide how they want to band crews for racing. 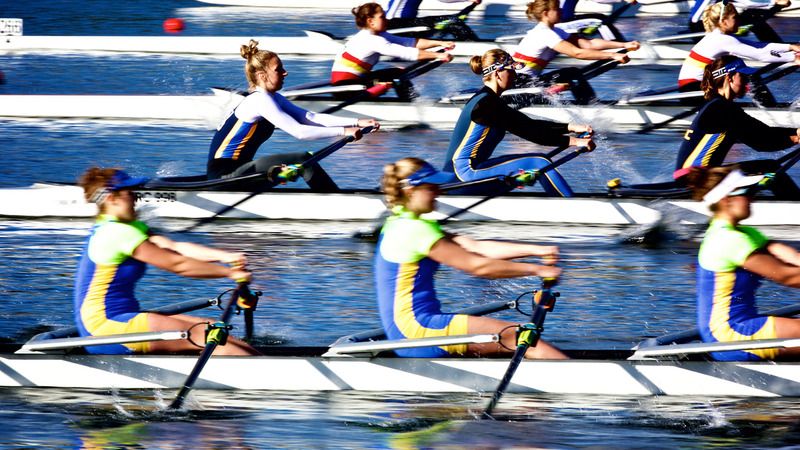 At the request of competition organisers, the Framework was designed to give them as much flexibility as possible in how they group competitors together, to help create closer, fairer and more exciting racing for the majority of rowers, and to increase the likelihood of crews getting a race. If you want to race in a higher band to push yourself, you can do so at the discretion of the competition organisers. You can view your Personal Ranking Index by logging into your British Rowing online membership account. The old points system has now been retired and points will no longer be allocated in this way. We will continue to review and further analyse the system and take an evidence-based approach to evolving the Competition Framework. If you have any questions about the Competition Framework then please email competitionframework@britishrowing.org. You can download a summary report about the development and launch of the Competition Framework here.